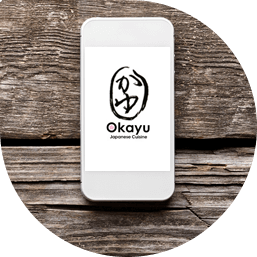 If you need to contact us here at Okayu, then please feel free to do so using any of the following methods . . .